Showing results by author "Kathleen Hite"
Fight against the fickle elements of nature and fortune! Embark upon expeditions to exotic locales! Free yourself from "the four walls of today" with a "half hour of high adventure"! Hurry, now. The spies are plotting. The ghosts are gathering. Intrigue, murder, and romance await. 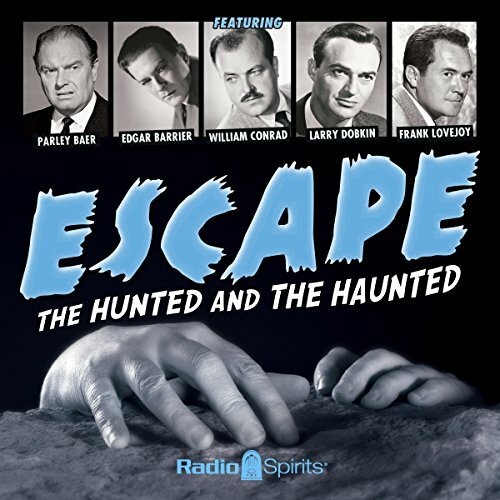 Answer the call along with William Conrad, John Dehner, Frank Lovejoy, Stacy Harris, Larry Thor, Georgia Ellis, and more. But be warned, for them there can be no...escape!